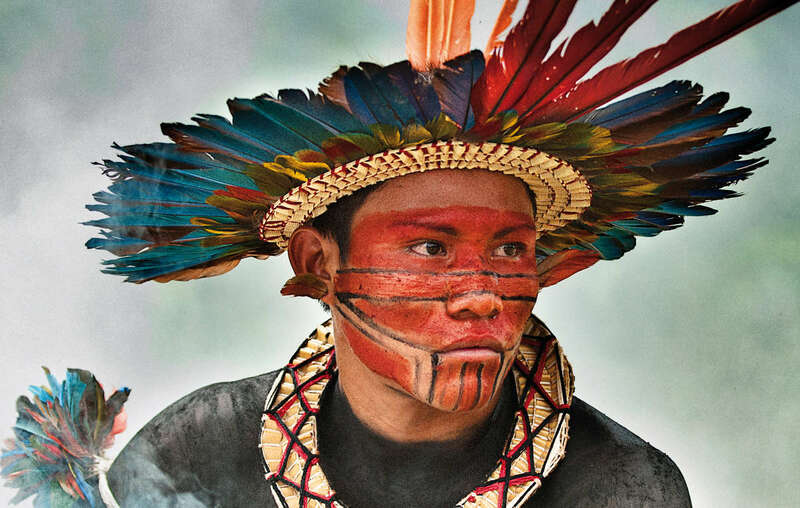 Survival International – the global movement for tribal peoples – is proud to announce its renowned annual photography competition, welcoming entries from both amateur and professional photographers worldwide. 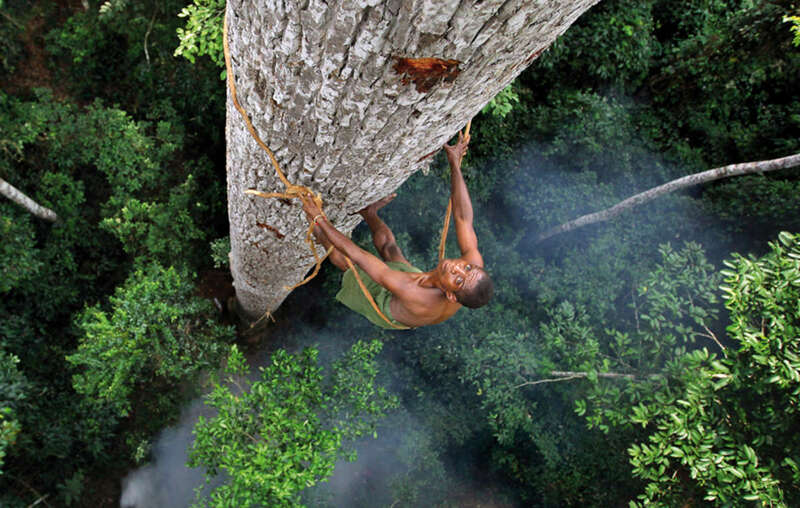 The competition aims to celebrate photography’s role in raising awareness of tribal peoples, their unique ways of life, and the threats to their existence. 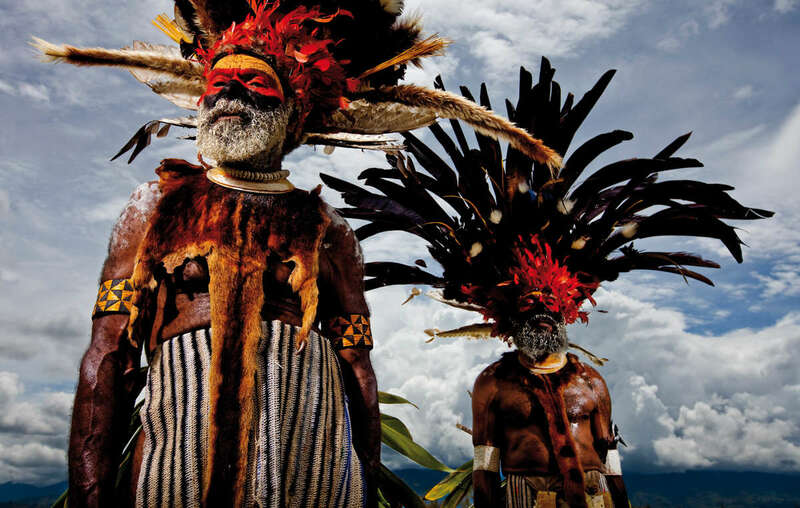 Mindima elders, New Guinea, 2008. Survival Calendar 2019, October. The theme for 2019’s competition is “Tribal Peoples for Tomorrow’s World,” based on a book of the same name by Survival’s Director, Stephen Corry. The book rejects stereotypes of tribal people as “primitive” or “exotic." Their life choices are conscious decisions, ground-breaking, but entirely unrecognized, contributions to the world. We’re looking for images that show they are a key part of human diversity, and that their survival is in everyone’s interest. The judging panel includes Survival’s Director Stephen Corry, Survival Italy Coordinator Francesca Casella, The Little Black Gallery Co-Founder Ghislain Pascal, and Max Houghton, Senior Lecturer in Photography at the London College of Communication. The twelve winning entries will be published in Survival’s 2020 calendar, with the overall winner’s image featuring on the cover. All winning entries will also be published on Survival’s website and social media outlets. You can follow along and post your own contributions with the hashtag #SurvivalPhotoComp2019. Please note that simply using this hashtag does not mean your photo has been entered into the competition: click here for how to enter. All submitted photographs must have been taken in the last 10 years. The closing date for entries is 31 May 2019.